Despite pressure from the telecom operators, the regulator has reportedly turned down proposal to ask the over the players to share revenues with telcos. 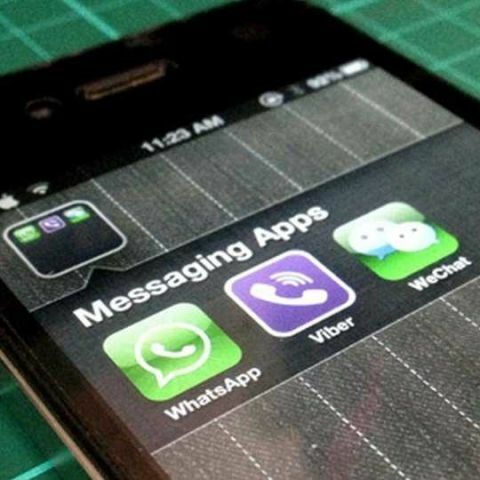 Telecom Regulatory Authority of India (TRAI) has reportedly turned down the proposal to ask OTT players such as WhatsApp, Viber and Skype to share revenues with telecom operator for using their network. "One-third of the incremental revenue of the telecom industry is coming from data services itself. As far as the voice services are concerned, there is an upswing in the realisation rates," Economic Times quotes a TRAI official as saying. According to the daily, the regulator has shelved the plans to float a consultation paper on the matter. The regulator believes the telecom operators have managed to compensate the loss through data growth. It's notable the telecom industry is estimated to have suffered minimum annual loss of Rs 5,000 crore due to the instant messaging and Internet voice calls. The telecom operators, however, argue they have invested massively in setting up networks and have sought regulating the over the top players who have been using their networks. Telcos are losing out due to the OTTs as more users are preferring these applications than telcos' basic voice alls and SMS services.